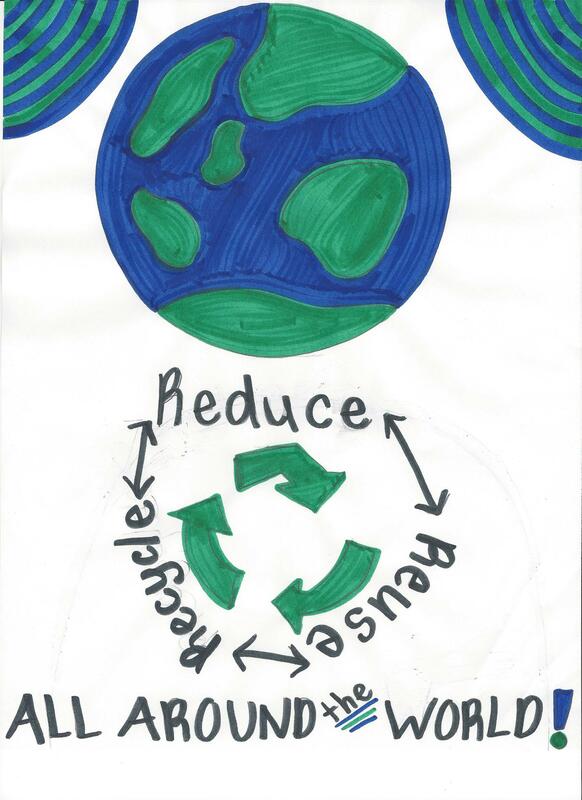 Thank you for your wonderful contribution to the New York State Senate’s Earth Day Poster Contest. This year we received many outstanding posters that exemplify the creativity of the young people in the 54th Senatorial District. And I would like to offer my wholehearted congratulations to all of the participants in this year’s Contest. I also want to thank your family and give special thanks to your teachers, whose dedication and involvement in this event provided the encouragement for you to be creative and participate in the 2016 Earth Day Poster Contest.